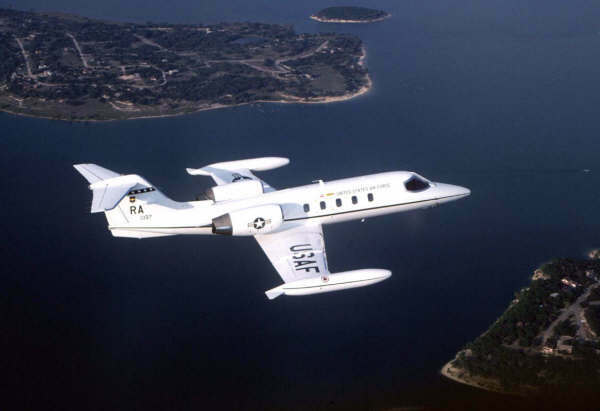 The C-21 is a military version of the Learjet 35A. The aircraft can be used for passenger or transport. There are seats for 8 people without the normal crew. Deliveries to the USAF started in april 1984 and was completed in october 1985. The USAF has 70 aircraft by active forces and 4 by the Air National Reserve (ANR).